We turn your home into a haven of peace, acceptance, and tranquility – a place where terminal illness will never dictate your quality of life. Welcome to St. Vincent Hospice Services, Inc. The end stages of a person’s life are plagued by a series of physical, emotional, mental, and spiritual challenges that become increasingly difficult to bear as time passes. Such problems take their toll on an ailing individual and his or her family members in so many ways. Even with the possibility of your loved one’s eternal sleep just looming around the corner, you must never give up on fighting for a better and more meaningful life for him/her – however limited it may be. At St. Vincent Hospice Services, Inc. we help your entire family fight on together. With our exceptional care services and solutions that cater to every single one of your ailing family member’s individual care needs, as well as yours, we will be able to grant your entire family with peace, acceptance, and comfort during this incredibly difficult ordeal. 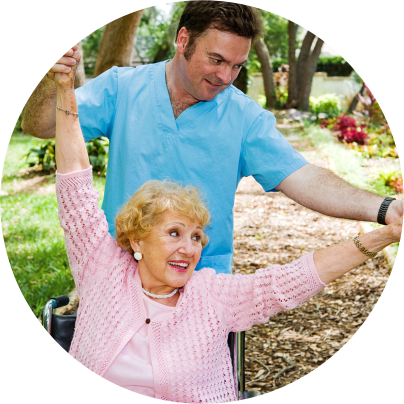 Feel free to discuss your loved one’s needs with our highly accommodating hospice care team. 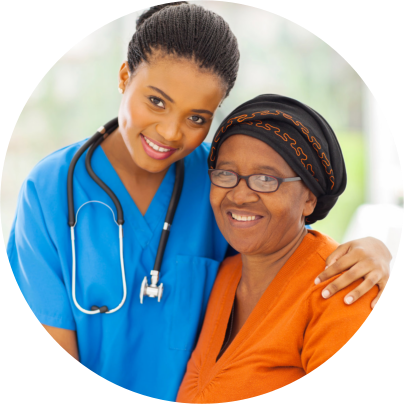 Share the uniqueness and efficiency of our hospice care services to those closest to you. 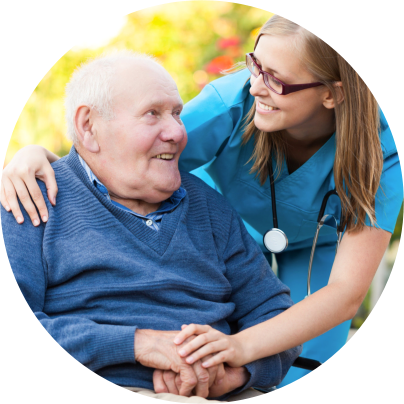 Find out about the most memorable experiences clients have had with St. Vincent Hospice Services, Inc.